There’s nothing more inspiring than to peek into other people’s homes and gather ideas for your own nest. And there are a plethora of home decor blogs out there to choose from. With no shortage of DIY projects, you can rest assured you won’t have to spend an arm and a leg decorating your living room. If minimalistic style is your cup of tea, you’ll find plenty of on-budget ideas in our top recommendations that will spark your imagination and give your bedroom a facelift without making an appointment with the decorators. Our hand-picked sites are not only stunning but also achievable. Don’t feel compelled to splurge on a fancy vase or a carpet that costs a fortune. A few tips and tricks on combining and contrasting house items are all you need to make your house look shabby chic. Ready to become your own decorator? Start bookmarking for the best ideas on beautiful home décor. 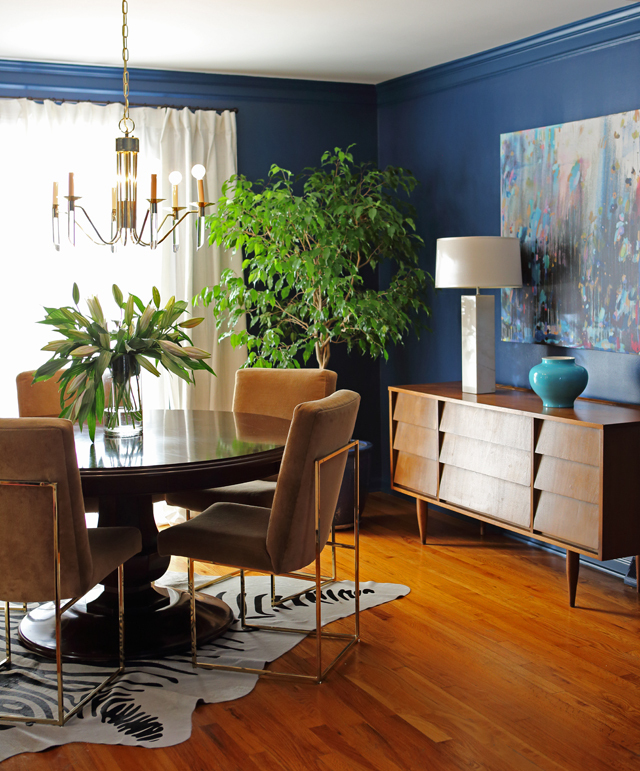 Got yourself a moderate budget and looking for eclectic styles? The team over at Emily Henderson’s might have just what you’re looking for. Most of the times, their designs revolve around something vintage. If you’re ready to unleash your thrifty alter ego, you’ll be happy to hear E.H. also take into consideration the functionality or décor pieces. This is one of the home décor blogs that effortlessly blend in futuristic shapes with bold copper accents and gentle green plants. If you’re not afraid to experiment with your place, head over to their blog for a dose of inspiration. It doesn’t matter if you’re in need of ideas for a small studio or a two story house. They’ve got you covered. If you have an open mind and want to peek into home designs from all over the world, you’ll be exploring the Design Sponge site for hours. This beautiful blog features several categories including Interiors and DIYs. Not the craftiest person you know? Design Sponge provides you with step by step instructions that will teach you how to beautify your bed, shelves or cupboards. One of the reasons which make Design Sponge an absolute must in your bookmarks folder is the wide variety of blogp osts. You can rest assured you won’t get bored if you start following them. 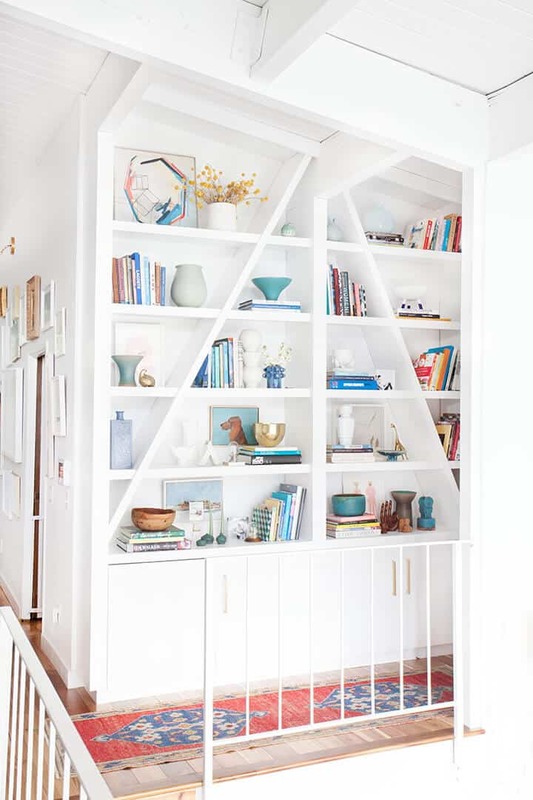 From columns on fancy bookstores to before and afters, their blog is a continuous source of inspiration that will make you want to roll up your sleeves and repaint your entire house on the spot. Ever wondered how a small French cottage from Remalard looks like? Or a luxurious house in a tiny village in Mexico? Design Tripper takes you around the world and delivers fresh inspiration from all the corners of the globe. If you haven’t found a style to fall in love with yet, this blog will give you all the resources you might need for redecorating. 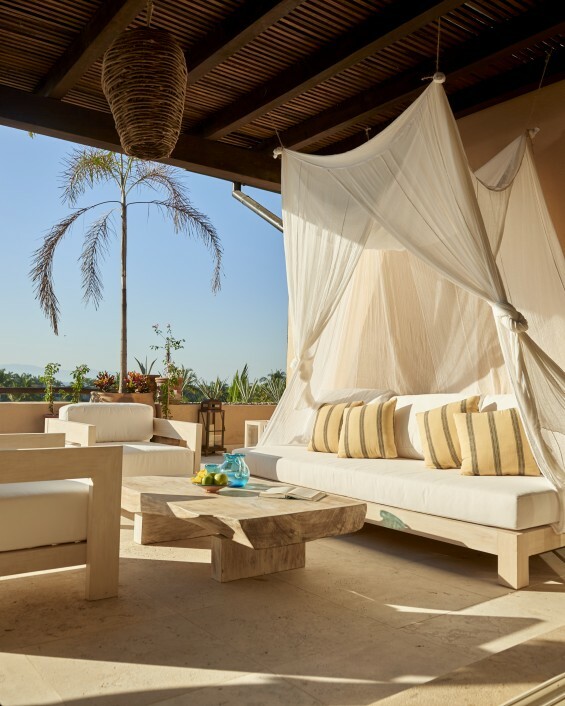 Not only will you find inspiration for your house, you’ll also discover plenty of ideas about garden decoration, pools, tents and tree houses. If you can’t afford the luxury of exploring or vacationing as often as you wished, Design Tripper will take you along on exploring old bookcases, chilling in modern armchairs and warming up your hands next to cozy fireplaces worldwide. Discover some of the most beautiful houses in India and explore the Canadian style with Design Tripper. DIY should be attainable and affordable. If you agree with this statement, you’re bound to fall head over heels in love with the Little Green Notebook site. By far one of the cutest home decor blogs out there, LGN is a mixture of crafts, runs to the flea market and traditional little family projects. The brains behind the decorating website is a designer blogger living in New York who has no shortage of decorating ideas. Mother and thrift shop lover, the author of Little Green Notebook writes posts about cozy designs that are suitable for small families and are also child-friendly. If you’re ever in need of some eye candy, this blog will keep you entertained and provide you with great gift ideas. If you can’t go a day without browsing a few home décor blogs, you already have something in common with the writer at Confessions of a Design Geek. The unusual suggestions on the blog transcend the mainstream rules and focus on innovation. Clean cuts, sharp edges and unexpected designs are just some of the things you’ll find on this website. If you like to stay in touch with the latest home decorating ideas, bookmark Confessions of a Design Geek for regular updates on what’s what in the industry. With a knack for vintage treasures and everything copper, the author of Because It’s Awesome sets out to deliver the most beautiful house décor ideas in the blogosphere. Whether you’re looking for tips and tricks on decorating your house for Christmas or you need some simple ideas to spice up some “Thank You” cards, you’ll find plenty of inspiration on the site. The best thing about Because It’s Awesome is that the writer shares snippets from her life. It’s always more reassuring to follow the advice of someone who spray painted their walls themselves and is now living in a house that has been redecorated from scratch on a budget. 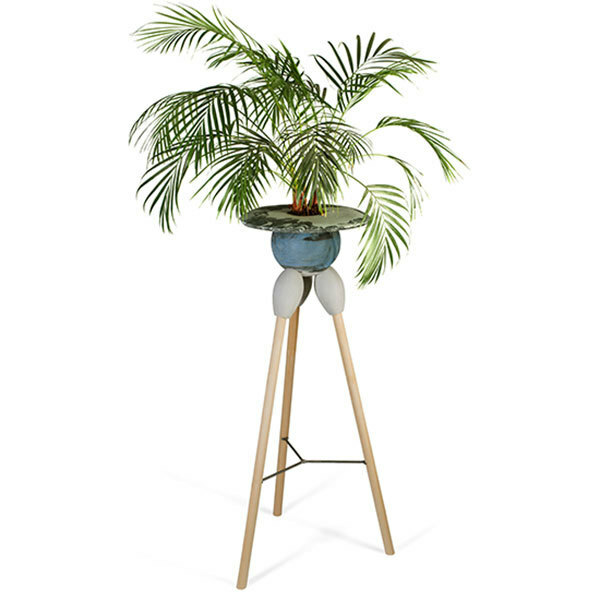 If you’re a more seasoned décor lover, you’ll be able to truly appreciate Design Milk. Not only do they present mind blowing house décor ideas, they also emphasize architecture and write comprehensive articles about playing with space, colors and shapes. Their many categories target art pieces for modern houses, home interiors that will take your breath away and destination designs if you need inspiration for your next holiday. An Indian and a UK hotel were in their top 10 picks in 2011. 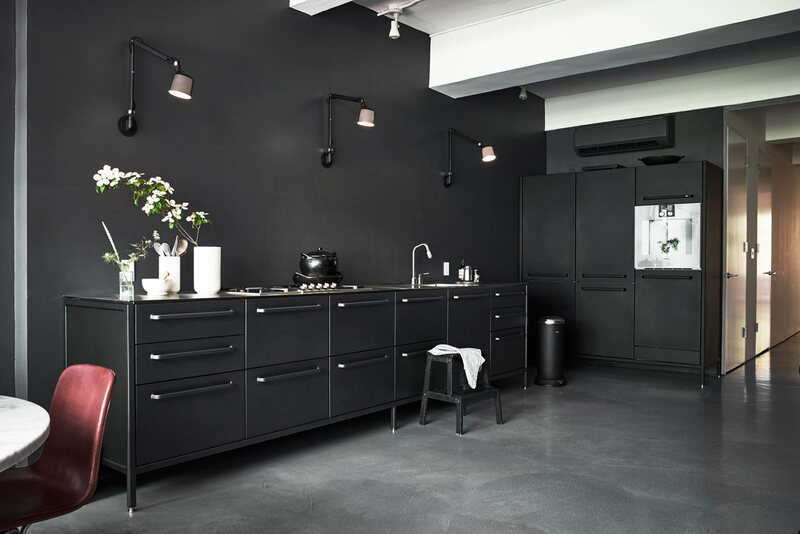 Design Milk is by far one of the best home décor blogs due to its quality articles and stunning photos. 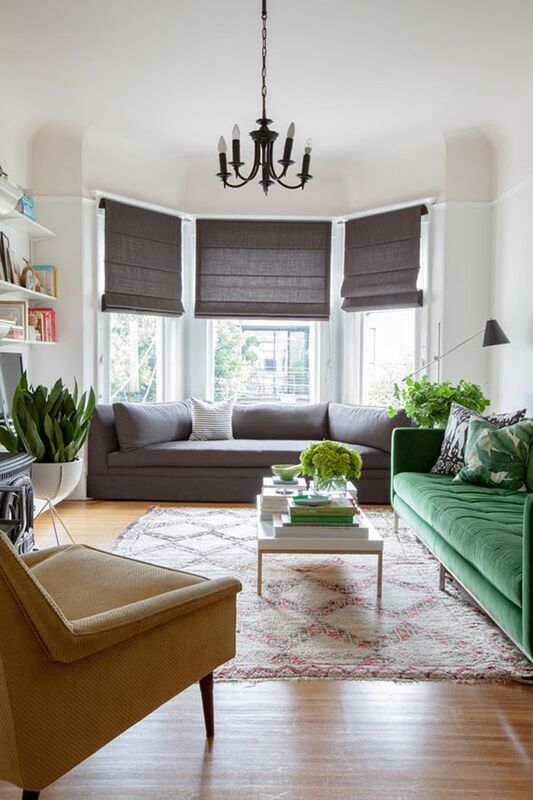 The in-depth blog posts are not mere suggestions on how you should position the couch in your living room, but almost exhaustive lessons on art and design. With a generous archive and several columns, this décor website is quickly becoming more popular, approaching 700,000 likes on their Facebook page.